What the heart wants – Midnight Madness. 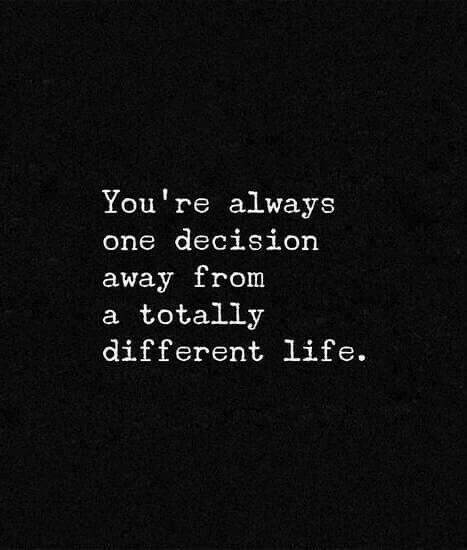 Spot on with my situation, one decision to choose out of many options. There are so many unknowns and that decision changes your life instantly. That is so very true. Thanks for reading.